A reproduction of a 20th century icon... 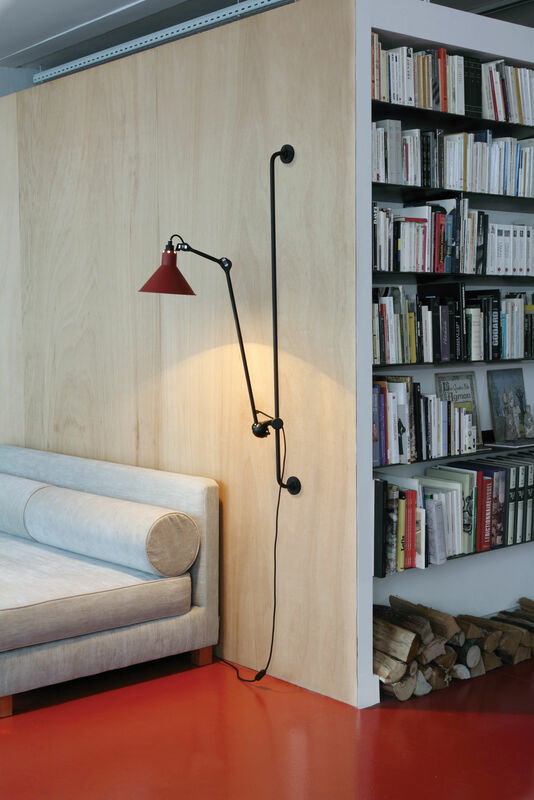 This type of lamp, adopted also by Le Corbusier and Henri Matisse, is something that collectors all over the world look for! It was created in 1921 and originally made for industry and for design offices. This lamp is robust and stable, and has a moving source of light thanks to a mechanism of highest precision. 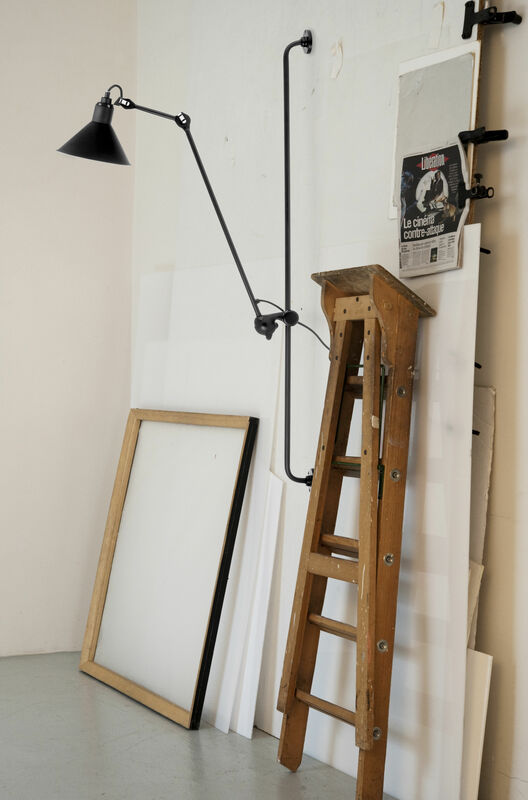 The so called “Lampe Gras” is a really useful object. Its formal and functional look conveys an impression of aesthetic neutrality, and its timeless design can withstand the test of time! This large sized version, No. 214, comes in satin black and has also a wall bar and arms in the same colour. 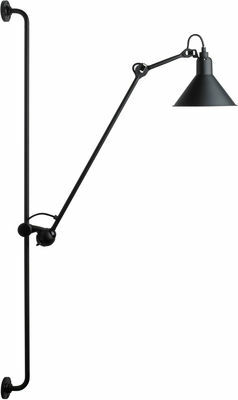 The arms allow the light to be angled very precisely; you can also adjust the height by moving the arms on the wall bar. 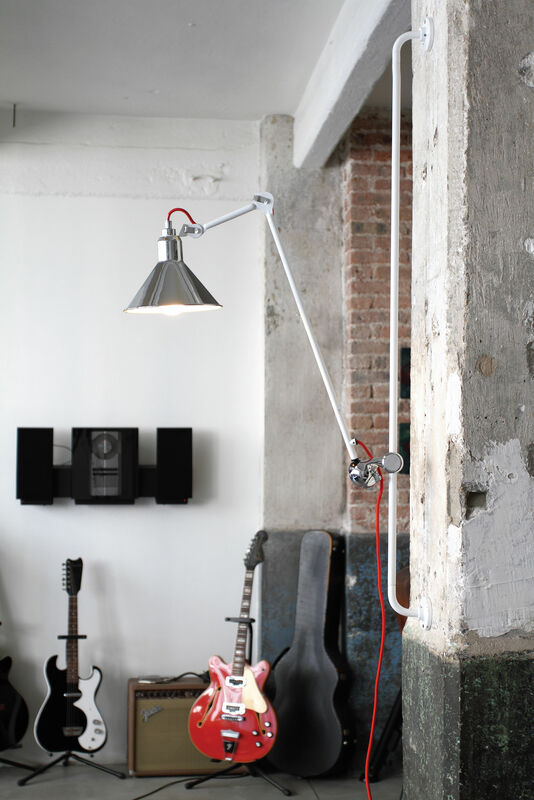 This lamp in industrial look will be great in any room. 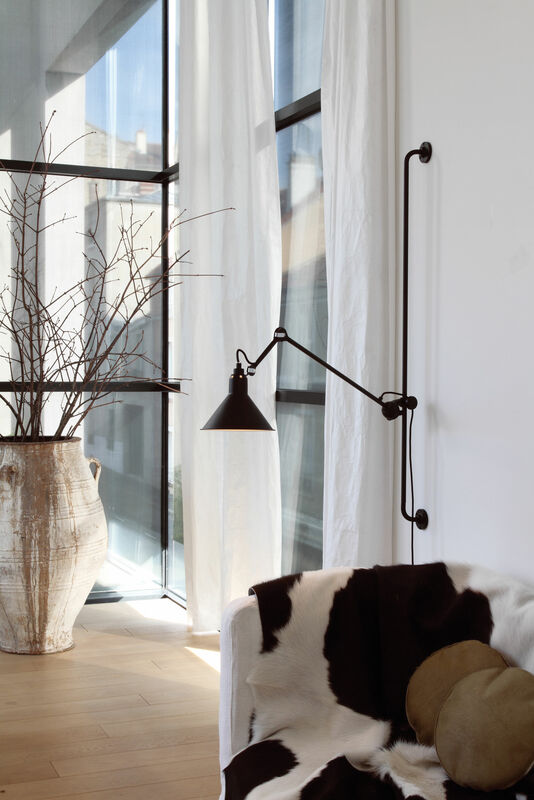 “Lampe Gras” is available as table lamps, architect lamps (with a base), floor and wall lamps. The lamp is equipped with a cable with plug and an on/off switch.